Torsten Zimmermann had developed the idea of Rings of Medusa in the late 1980's. He convinced Till (Tilmann) Bubeck to implement the game engine whereas Torsten Zimmermann was in charge of the game design. The first name of the game was just "crown". But the development team wondered whether "crown" would have been the appropriated name for the game. 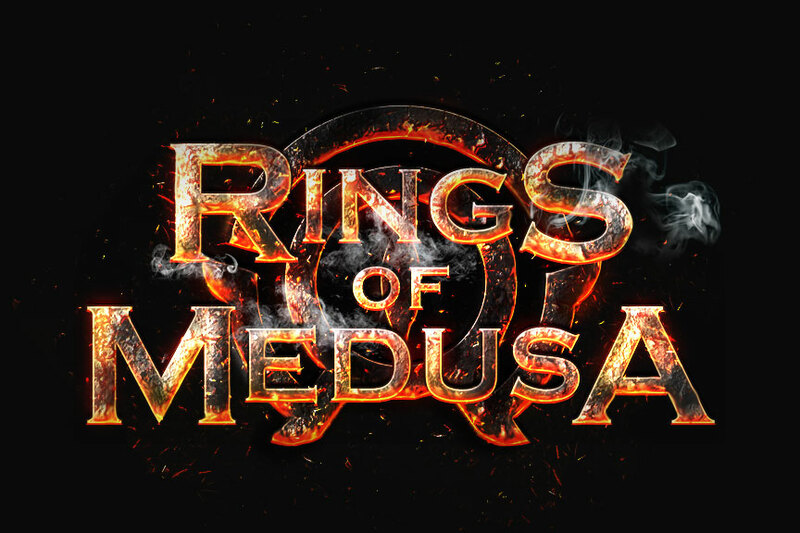 After several tries Torsten Zimmermann proposed the title "Rings of Medusa" and the team thought: "That's it!". The first game sequel in the 1990's was very successful and represented the advent of a new game genre. In several countries, the RoM games were the TOP #1 game for six months or even almost one year. Even today, a lot of websites and internet forums write about the Rings of Medusa games. Most of the RoM fans would like to see an update of this brilliant fantasy and strategy game. Right now, the fan's option will be true. Torsten Zimmermann is going to relaunch RoM. Again: The seven rings represent the center of the story, which need to be found to defeat the Medusa. But now, the story will be more complex compared to the originating games. We are developing the new video game and movie to explain the RoM Story in a more indepth manner with more atmosphere and action compared to the older game versions. Of course, we are using the latest cutting-edge technologies to produce the fantasy story very realistic thus the viewer really dives into the scene. We would be happy to receive any feedback. Please stay tuned to our official website and facebook page to receive the latest news instantly!